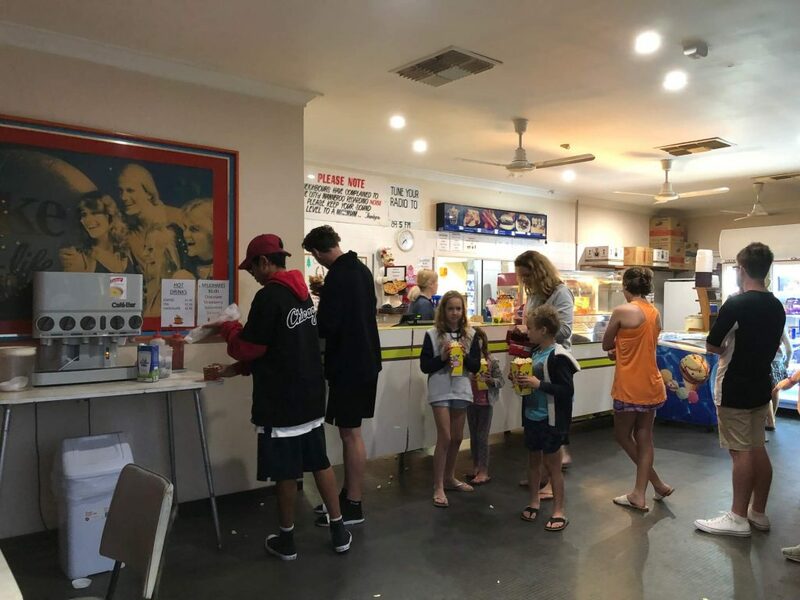 In Kingsley, you’ll find the Galaxy Drive-In, Perth’s last remaining drive-in cinema. It’s open all year round which means you can watch movies outdoors to your heart’s content. You have to tune your car radio to the drive-in’s frequency, but they still have the old poles which would have housed the radios that used to attach to your car window. It makes parking sometimes a little tricky, as you have to fit 2 cars between each set of poles, so watch out when you park. Cars these days are bigger than they used to be and as you probably know, there are lots of kak drivers and parkers in Perth! If you have a 4×4/SUV style car, you can park backwards and the kids can sit in the boot to watch the movies. Pack your doonas (that’s duvets if you didn’t know) and pillows and make a snug bed in the boot. You can also take some camp chairs and pop those out if you want to watch the film from outside your car. Just beware of people driving around you as the roads throughout the parking lines are quite narrow. 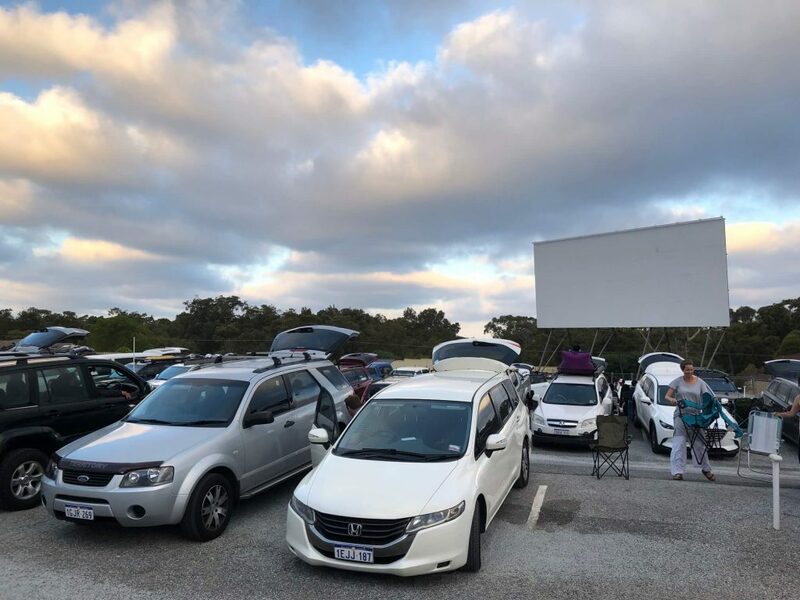 Opening times of the Galaxy Drive-In in Perth depend on the season. Summer start times are later due to the later sunsets and usually start between 19:45 and 20:00, with gates opening an hour or 2 before. In winter, films usually start around 19:00. We’ve arrived some nights when there’s been a queue around the block to get in, and other times we’ve breezed straight through and had to wait inside for ages. I guess it’s luck of the draw and depends how popular the movie showing is. I’d recommend getting there earlier rather than later. Pack some card games and snacks to keep the little ones entertained. There is a very short intermission between films, just enough time for a quick trip to the loo and back! They have a small cafe on site for some snacks and hot food like chips. There are also toilets so no need to panic if you need the little boys or girls room. How Much Does The Galaxy Drive-In Cost? 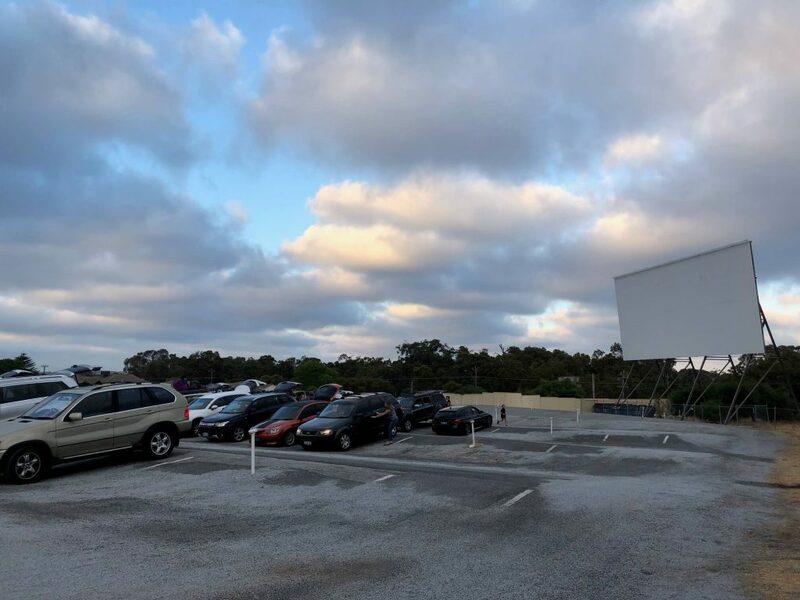 Tuesdays is a cheaper night to go to the Galaxy Drive-In in Perth, with one film shown and one price per car of $20. Wednesdays and Thursdays are $9 for adults and $4 for kids aged 4-12. One movie is shown on these nights too. Friday, Saturday, and Sunday are usually busier and they screen 2 movies each night. The cost $10 for adults and $5 for kids aged 4-12. 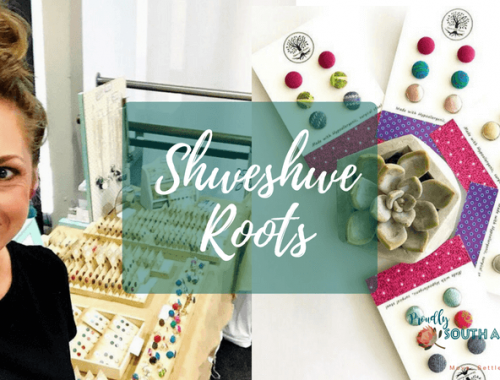 Always check their website for current times and prices. 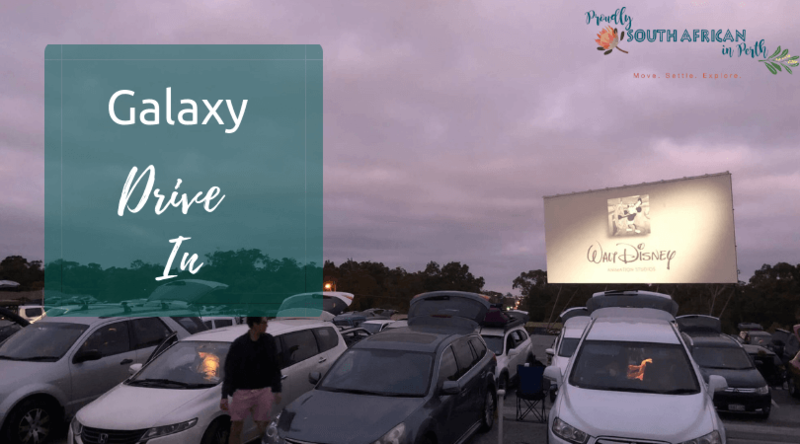 Have you been to the Galaxy Drive-In in Perth yet? If not, add it to your bucket list, along with these fun and free things to do in Perth!